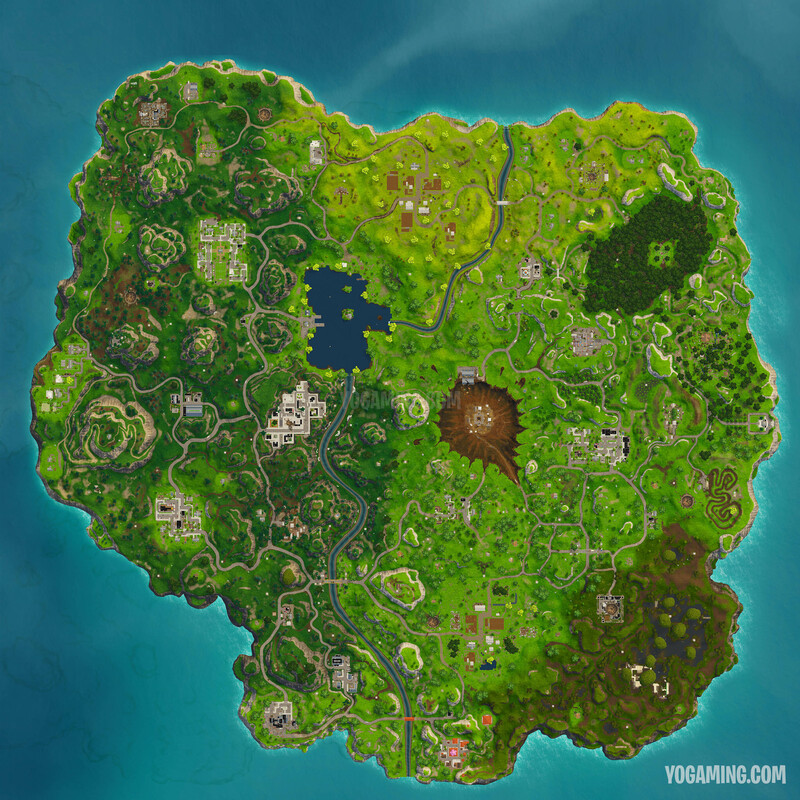 Fortnite season 4, which was introduced with patch 4.0, introduced a brand new map in the Battle Royale game. Among a lot of other locations, Dusty Divot was implemented which replaced the old Dusty Depot after it was grounded by a meteor. Here you can download an ultra high resolution version of the map, just click on the map below to open it and thereafter right click and save it. What do you think about the new map and the new locations? Let us know in the comments below.